What Country is Right for Your Dream Destination Wedding? The first part of planning any destination wedding is choosing the right place to go. If you don’t automatically have a place in mind then a good destination wedding planner can help you decide based on the vision you have for your special day. Here are the most important aspects to consider when choosing where to have your wedding. The amount of time you have and your preferred guests, will give you an idea of where to hold your destination wedding. For example, it far easier and less expensive to get to a beach in Portugal than it is to wed on one in Fiji, and you won’t have the issue of jet lag to deal with. However, if you want an intimate wedding, a far-flung tropical paradise could work well for you. Every country has its own laws about weddings. While as a British citizen you might be able to live freely throughout much of Europe, having a legal wedding ceremony is not as easy. For example, if you want a civil ceremony in Spain you have to have lived there for at least two years. 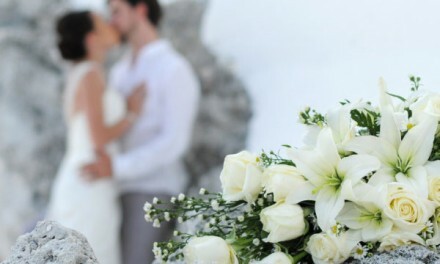 Many couples get around these requirements by having a private civil ceremony in the UK, then a symbolic or blessing ceremony in their desired destination. Will you want to honeymoon there? Most couples choose to have their destination wedding and honeymoon in the same location, but you may prefer to travel again for your honeymoon. Consider the practicalities of doing this. Destination weddings are usually less expensive than those at home, at least for the couple, however every wedding has a budget and you need to make sure you are not stuck in an unfamiliar country abroad facing disappointment because you had to cut corners. Working with a destination wedding planner who is familiar with the area is a good way to avoid this. They know the best suppliers and tricks to help you get the day of your dreams with the budget you have. Some wedding destinations, like Portugal, are incredible all year round. Others, like Riviera Maya in Mexico which is semi-tropical, have a wet season where the weather can be fierce and unpredictable. 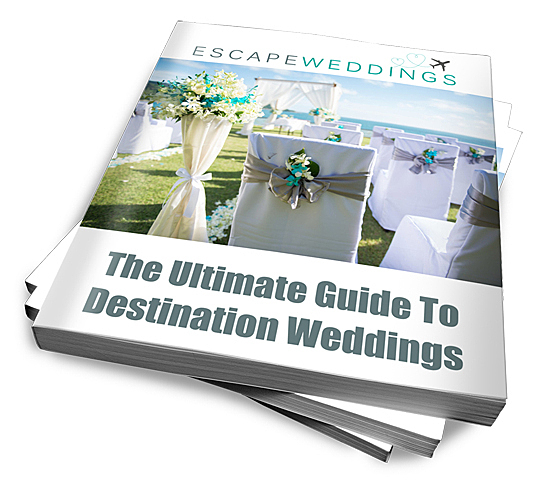 If you are restricted to a certain time of year, only consider destinations which have suitable wedding weather. Obtaining permission and arranging paperwork to tie the knot in France, Italy, and Spain can be time consuming and difficult if you do not have any existing ties to the country. 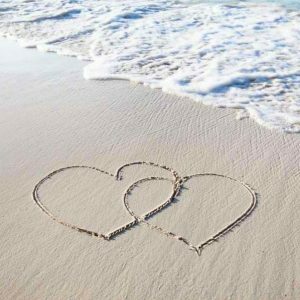 If you absolutely want to hold your wedding ceremony abroad, rather than marry in the UK and celebrate with a destination wedding, you will find the legalities easier to arrange in Portugal, Mexico, Cyprus, Greece, the Caribbean, and Gibraltar. It is always wise to have at least one planning trip to your chosen destination, if not more, especially if you have never actually been there before. It is difficult to make decisions about a ceremony and reception venue based on what you can see online, even if you are working with a destination wedding planner. Once you have chosen a country and venue you can send your save the date cards out, and that’s when the fun of planning a wedding abroad really begins! 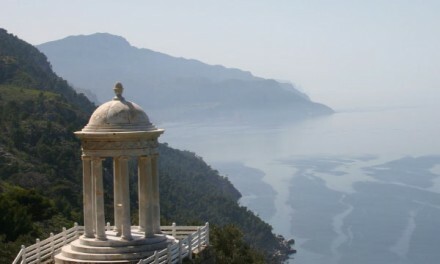 PreviousAre You Planning A Destination Wedding in Spain?